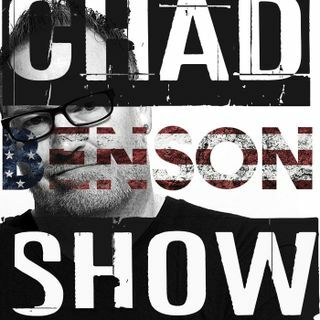 Chad breaks down the SOTU. Bad week for Virginia politicians. Roger Stone talks about his arrest and his relationship with Trump. Dems adamant about getting Trump's tax returns. Elizabeth Warren listed her race as Native American on Texas Bar application.